The really good news is around 90 per cent of vision loss is preventable or treatable. Eating a well balanced diet is important, not just for overall health, but also for your eyes. Eating plenty of vegetables and fruit may help protect against some conditions such as cataracts and age-related macular degeneration (AMD). Smoking increases the risk of developing such conditions as cataracts and age-related macular degeneration (AMD). The right pair of sunglasses will help protect your eyes from the sun’s ultraviolet (UV) rays. 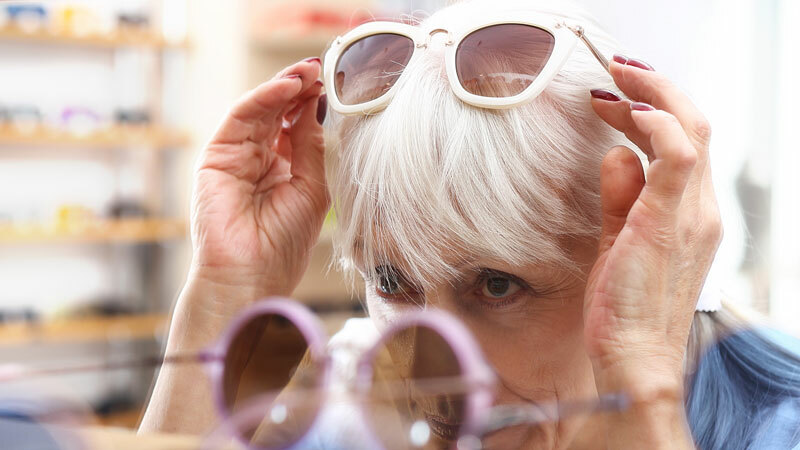 Too much UV exposure boosts your chances of cataracts and macular degeneration. Move the screen away – a minimum of one arm length to a digital screen is suggested. The good news is around 90 per cent of vision loss is preventable or treatable. Eye exams can find diseases, like glaucoma, that have no symptoms and it is important to detect them early on, when they are easier to treat.